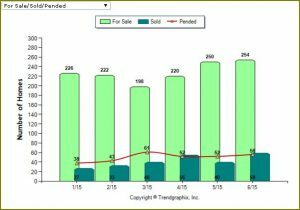 Huber Heights Real Estate Market Report for July. 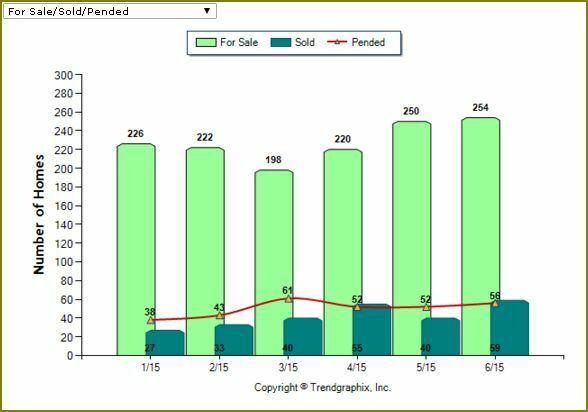 This market report was independently compiled by Theresa Lussier, Realtor, THE HOME GROUP REALTY, and represents sales of single family homes in Huber Heights OH as represented in the Dayton Area Board of Realtors MLS. Information is believed accurate but due to possible reporting discrepancies and inaccuracies, this information cannot be guaranteed. May not be copied without permission.